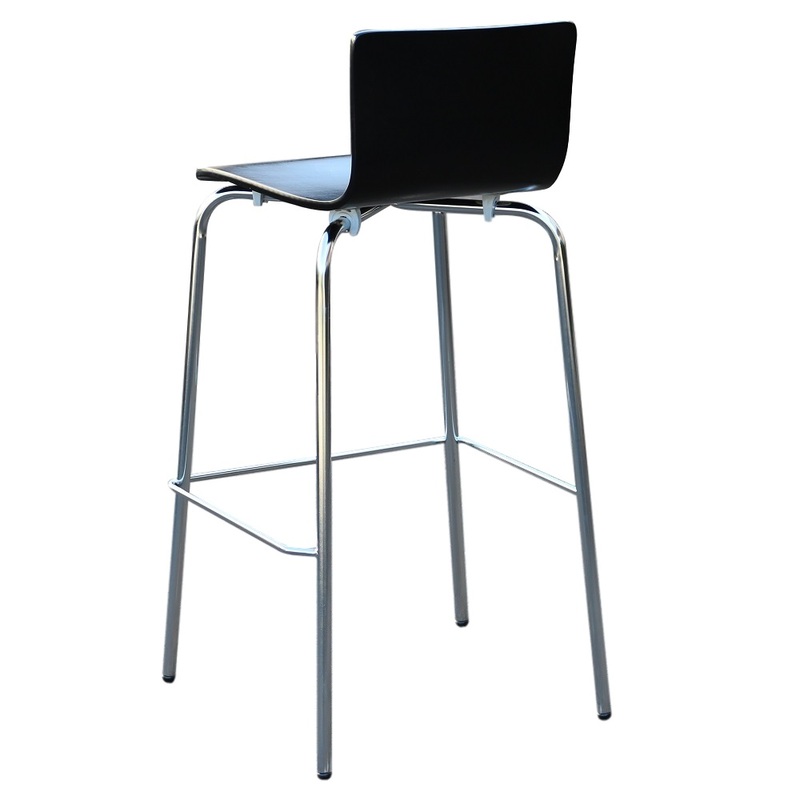 Designed for functionality, aesthetic appeal, safety and durability, the Avoca Stool is one of the few products that actually deliver on their promises. 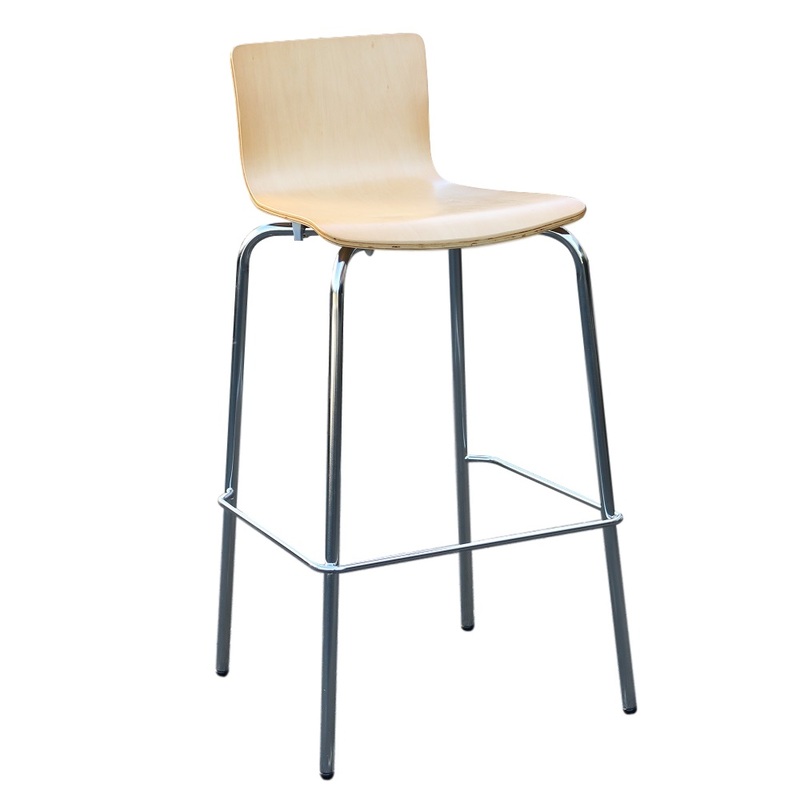 Whether you’re a furniture wholesaler, interior designer or owner of a chain of restaurants and cafes, the Avoca Stool is what you’ve been looking for in a reliable, sturdy yet affordable barstool. 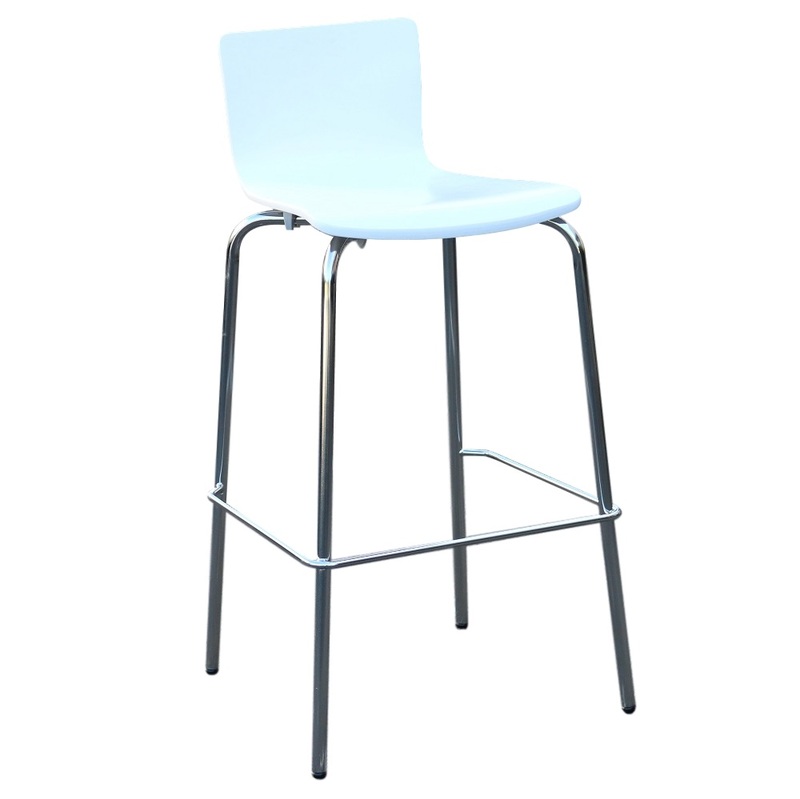 Comfortable, ergonomic and elegant in design, the Avoca Barstool offers a range of features that have made it a favourite among the top cafes, hotels, resorts and restaurants throughout Australia. 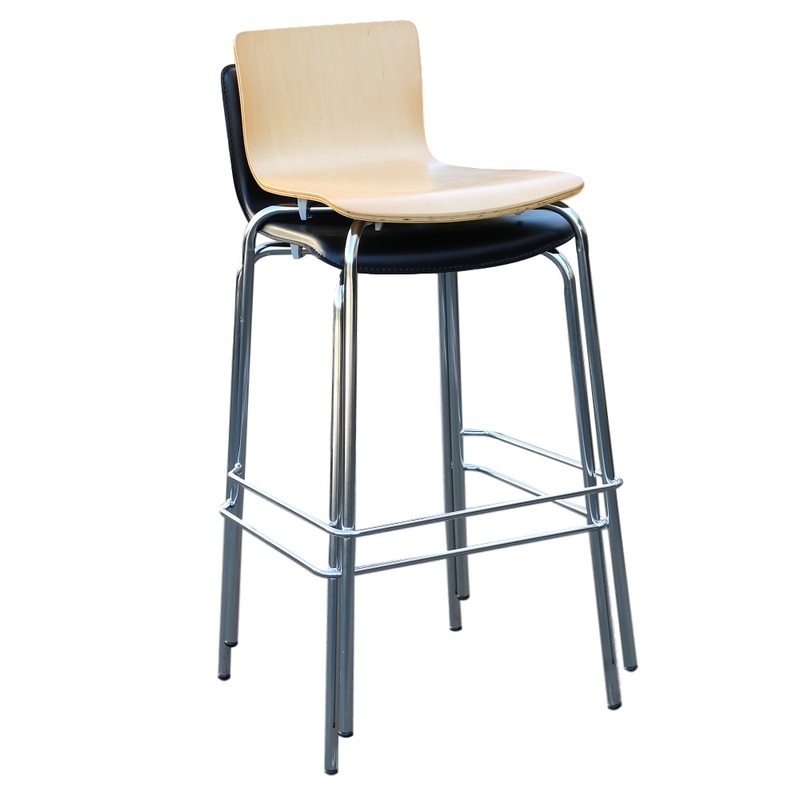 This attractive range of strong, ergonomic and comfortable barstools will add a classy touch, enhancing the elegant setting of your commercial area. 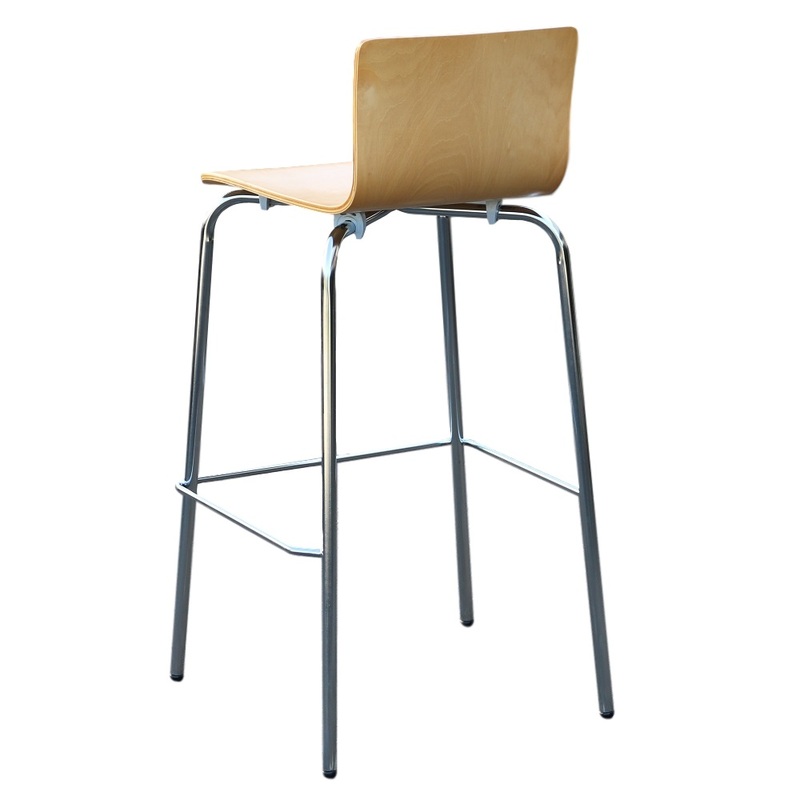 Evoking an atmosphere of luxury and fine dining, the Avoca Stool is available in Walnut, Black, Beech and White. You can’t go wrong with these choices as these shades and colours are easy to work with in creating the right mood and setting for your restaurant. 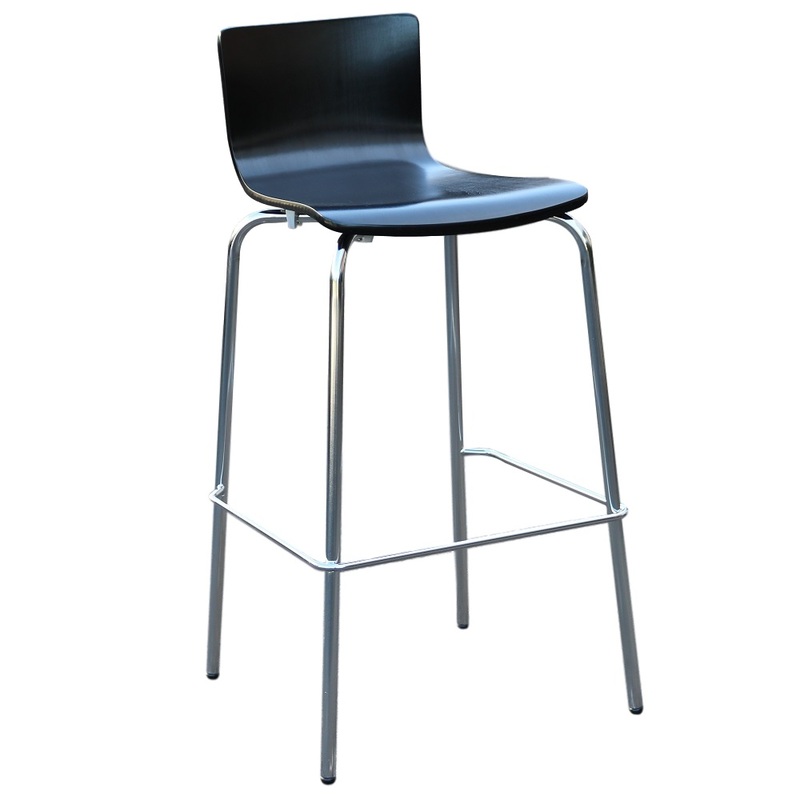 Manufactured by Duraseat, the Avoca Barstool is a quality product that has been tried, tested and proven in the Australian market. It has exceeded all expectations with its classy appearance, sturdy construction and colourfast finish. 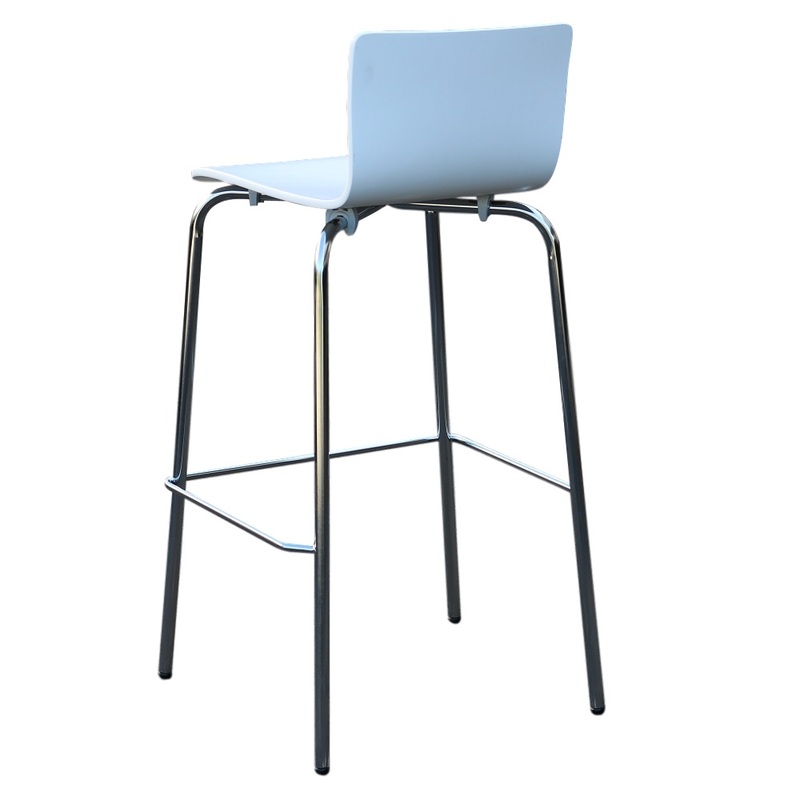 With the Avoca Barstools, you can impress your clients and guests with their ergonomic lines, attractive colours and long lasting durability.